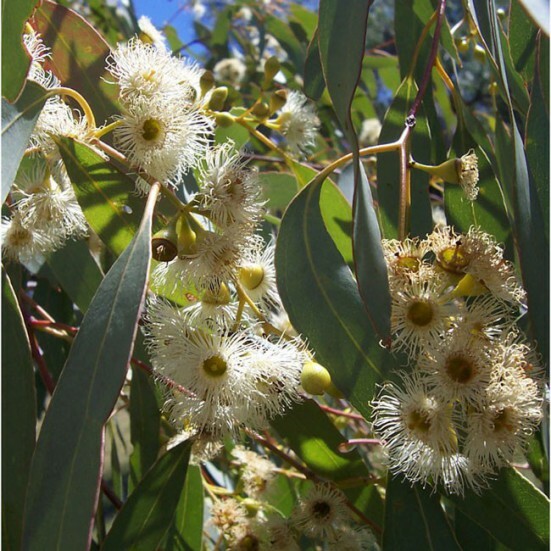 With an intense and persistent aroma the raw ecological honey of flowers and eucalyptus is one of the favorites. This honey is especially diverse in terms of the flowers that the bee uses to produce it, however, it is the eucalyptus flower that gives it more personality. Picked by hand and carefully packed to preserve the highest quality raw organic honey that reflects the richness of our landscapes. For decades, eucalyptus honey has been recommended in cases of colds and flu, thanks to the fact that it provides an antiviral and antimicrobial antioxidant action to reinforce the immune system in a completely natural way.